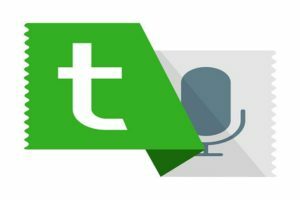 Are you looking for the download Android Emulator for Window and Mac (2019 Best)? then you are a right as to find. 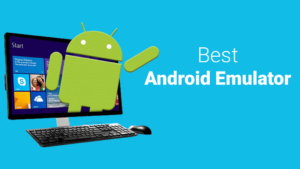 Here are some of the free android emulators for your PC to try out new apps or some development and structures work as well and also do a bunch of other things as well added rooting apps. Android emulator does not cost you that are available for free that is best for all time. 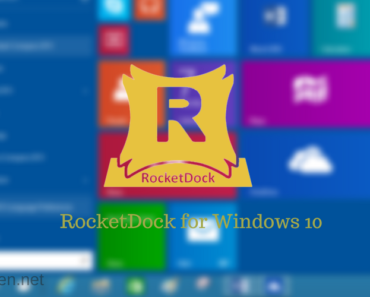 This android emulator works well in Windows 10, 8 and 7 without any problem. 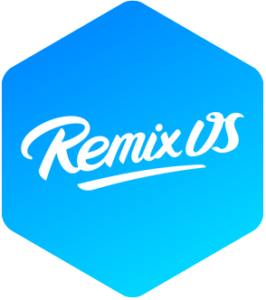 First, Remix OS player is a best android emulator for windows 10 which you can easy to use and also it is based on the Marshmallow and you can use as a desktop client or install Remix in a separate partition in x86 compatible systems. Remix OS Payer user interface is easy to use and also the team Remix OS player touting the games it supports & experience you all get. And also run multiple games thanks to effective resource utilization. 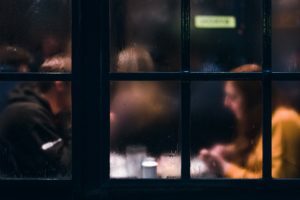 The unavailability of the MacOS & turns off the Apple users and that is best Android Emulator for the window. 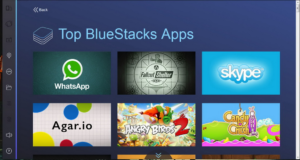 Bluestacks is one of the best popular Android emulators for windows 7, 8, 10 and also the complete Android package on both Windows and Mac and also still runs on Android KitKat version. 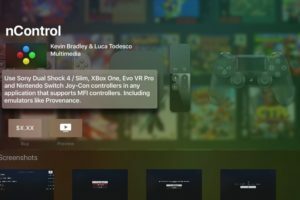 The multi-gesture support and also compatible with Android TV that is best. The simple one-click installation user interface to makes the Bluestacks as the top performing player. BlueStacks play the graphics games and that you have a dedicated graphics card installed on your computer also open most of the apps or games in full-screen mode. 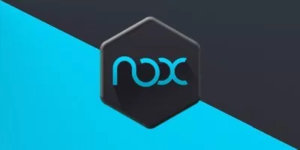 Nox App Player is one of the best Android emulator available for Windows and Mac and this efficient game rendering engine makes effective use of your system resource and provides you with enough multitasking as well. 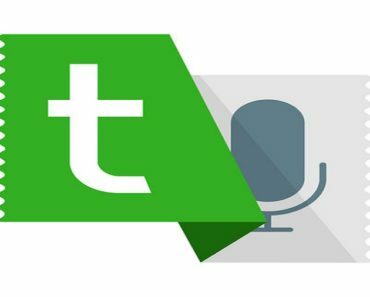 You can install apps directly from the Google Play Store or install after enabling installation from unknown sources after then you make use of if to test out your apps or games and this is only available for Windows & MacOS also Linux users wait for some time. 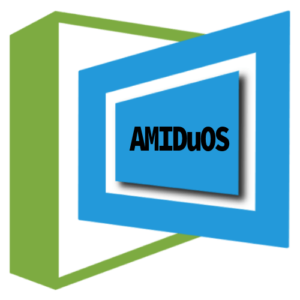 AMIDuOS is best relatively newer Android emulator for PC also comes with Lollipop and Jelly Bean. AMIDuOS runs very well for multiple purposes and also features are for productivity rather than gaming and it a good option for office use, homework and similar tasks but it does run games well. 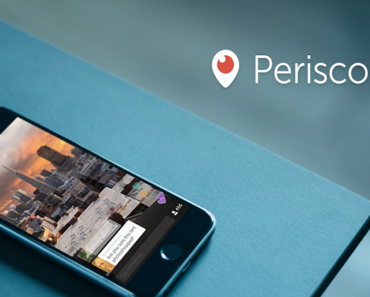 Developers use it for basic testing but great for advanced stuff that is best for all time. 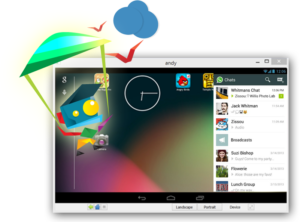 Andy has come for free Android emulator and it managed to prove itself as a capable replacement for apps like Bluestacks. It runs the Android experience Added productivity apps, launchers, games and you can even install root access if needed that is great as productivity focused emulator it can play games as well. it is free and it does work very well. Andy is also compatible with Mac. 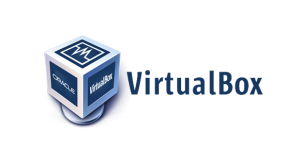 VirtualBox is not Android emulator also it is software that installs other operating systems as Guest OS on your computer also you can download VirtualBox Android iOS and also you could play around with Android like you do on a physical device. This is powered by Android x 86 projects and one of the unofficial to bring the Android to the desktop and workstation grade platform running Intel and AMD chipsets that are best for all time. 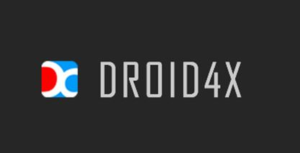 Droid4X has one of the classic Android emulators for PC and also the simple design that should be easy for most people to use and support for simpler, casual games. Droid4x is also Mac compatible. Here, Ko Player is another best Win only Android emulator and Google play store comes by default also it is compatible with most of the games and apps. 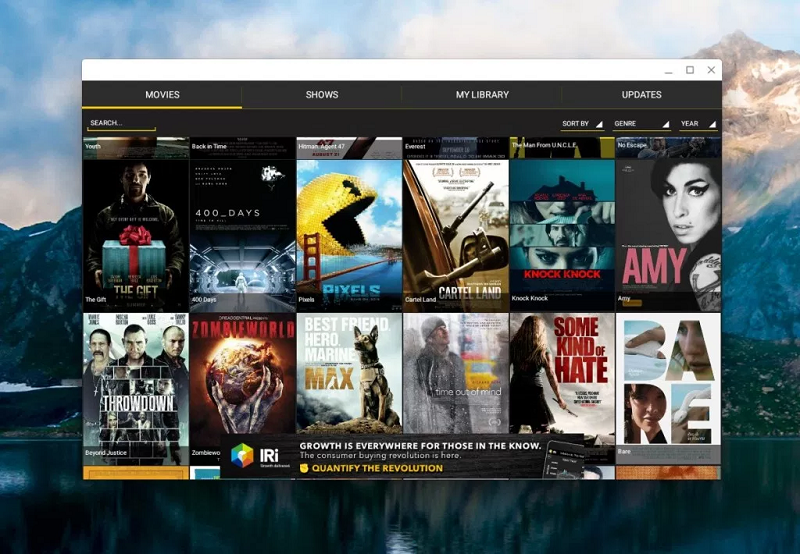 The resolution makes it the best solution for apps like YouTube, Netflix and others to watch the content in full-screen. 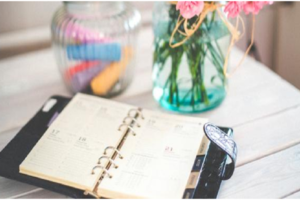 Other best features added like drag and dropped for installing apps supports most of the wireless keyboard, a mouse that is best for all time. 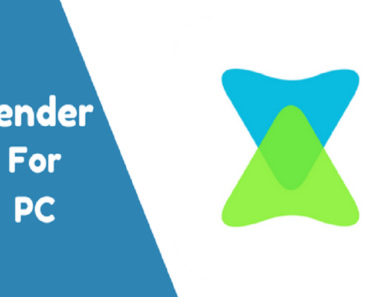 This all are the best android emulator for Windows 10, which you can use as a development to test your application on a variety of devices. If you want to suggest any other android emulator for windows or mac, then you can comment us in below section. 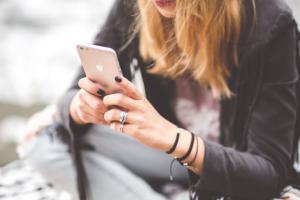 We will asap update your android emulator.